Oh, Tom Ford. Le sigh. I was suckered into purchasing a lipstick and a blush at some point in the last few months, and I honestly do not know what possessed me to give in. JK, it was the pretties. 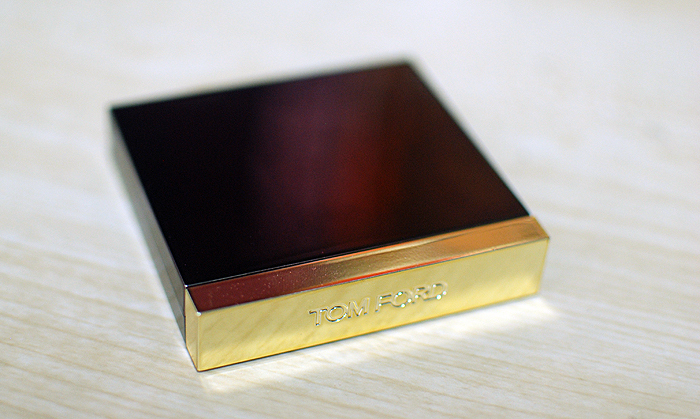 It’s not that Tom Ford makes bad cosmetics… Because they are good products. It’s that they are freaking expensive. And I don’t know if they are good enough to warrant the price. But anyway. I caved and this is what happened with the blush. 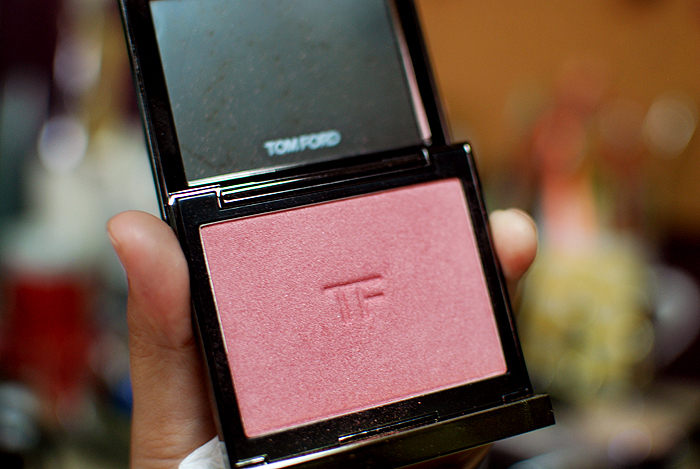 I got the Tom Ford Cheek Color in a shade called Wicked, because it looked vaguely purple to me. It turned out to be veeery pink. 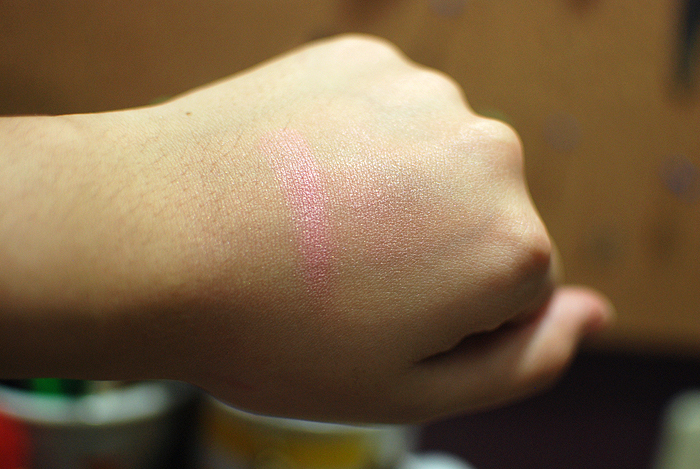 On the left is a heavy swatch, on the right is something more diffused. And here it is on my cheeks! 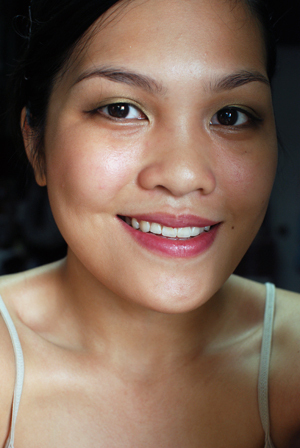 I applied it a little on the apples, with most of the concentration on the outer parts of my cheeks. I know that that placement is debatable, but I find that it is more flattering to my face shape. Anyway, the pigmentation is alright. It’s decent enough, but it is also buildable. There is a bit of sheen to it, so I think there may actually be some glow over there. It’s a really pretty color, but I don’t think it’s anything unique. Also, here’s the thing. The price tag on this is $55, but I bought mine from a local reseller at Php 2,800. Is it worth that much? After trying it, I personally don’t think so. The difference between this and blushes from NARS, Tarte, and so on in terms of price is a lot. The difference in quality, however, is not as wide a margin. Sure, I like it and it’s pretty, but I like it more when I have money to travel or replace my computer or something. It’s still a thing of beauty, though. But I don’t think I’ll buy any more of these. I agree! Super expensive, but the quality’s a little underwhelming. I do like the packaging though! I know! Hahaha I was expecting such revolutionary products. I don’t get itttt. The prices of Tom Ford products scare me. But they look so so amazing. Oh yeah, one of the best packaging I’ve seen in makeup products, by far. Hahahaha but yes, I’ve been scared into not buying them anymore. At least not anytime soon. Oh, for sure, I guess I expected much more in terms of quality, because similar fashion house makeup have better quality AND they are cheaper as well. I’ve never been disappointed by a Chanel product’s quality, for example. Hi Juvy, I usually buy from Make Up Pro (they are on facebook), Stuff in Style, Carefree Shopper, Bon Marche, Digital Traincase, Taste Central, and Ava. If you’re still looking for UD products, try Makeup Ultd. 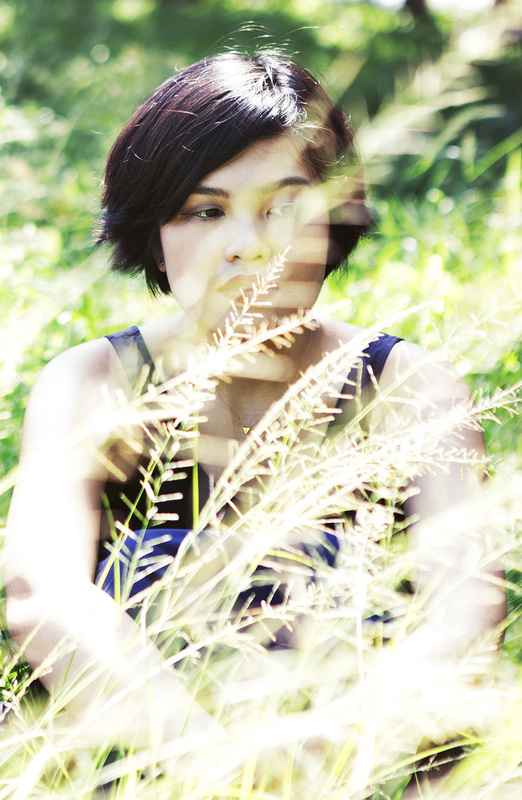 on Facebook also. Meh. 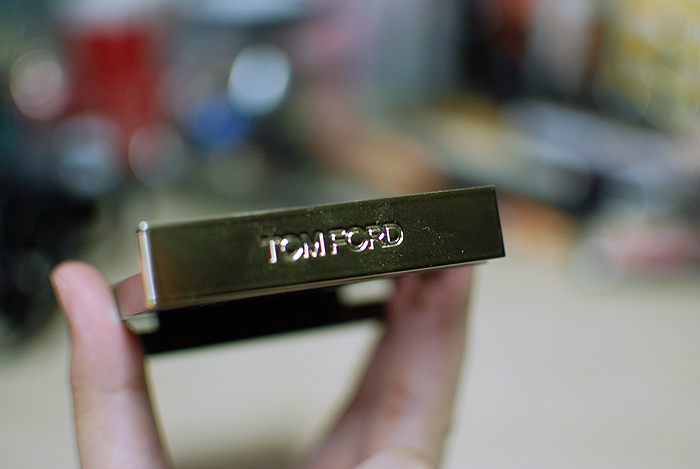 I won a Tom Ford lipstick ages ago from a giveaway and I wasn’t blown away. I hate the internet and the hype it gives products. Right? I don’t get it either. I mean, it’s OKAY, but what’s the big deaaal? Hehe. i really like the lipsticks but find the rest of the line not worth the price. 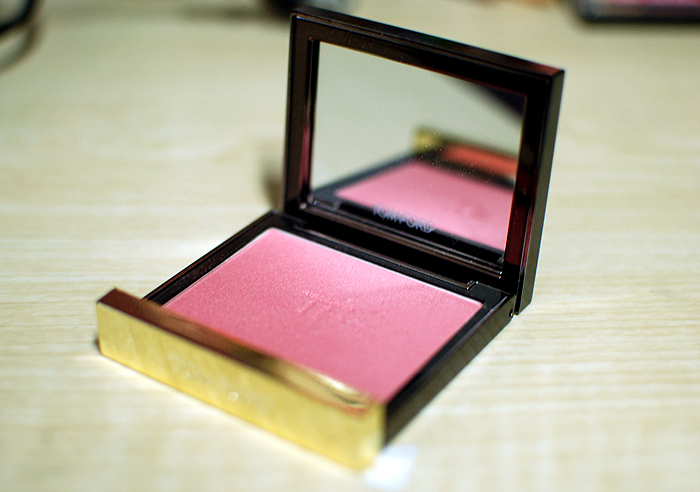 To be honest, the eyeshadows don’t seem to me to be worth that much at all – burberry is TONS better and way less $. i have a cream eyeshadow from tom ford and that is nice but otherwise i don’t think i’d buy anything from the line except lipsticks and cream eyeshadow! I don’t even like the lipsticks (or the one that I have lol) all that much, either, tbh! The cream shadow on the other hand, I wouldn’t mind springing for. Maybe. I am really wanting to try the Burberry line, though! Seems like they’ve achieved minor cult status for such specific products. Im in love with Burberry! So natural and pretty! I think their lip products are a bit too strongly scented otherwise they’d prob be my favorite! What’s the scent? I feel the same way about Guerlain. So cloying sometimes! It is much stronger than guerlain in my opinion. More floral and more like… Conventional lipstick smell? Ohhhh, thanks for letting me know! Now I really want to see if I can handle it, lol. Yeah, I can sometimes but not always! The lipsticks are still really nice!